Preparation Rinse tea cup and teapot with hot water. Use about 2 teaspoons for every 500ml of water. Infuse in hot water at 90℃ to 95℃ for 2 to 4 minutes for the first and second brewing. Gradually increase steeping time and temperature for subsequent brewing. Function Eliminate the internal fire, antichloristic. 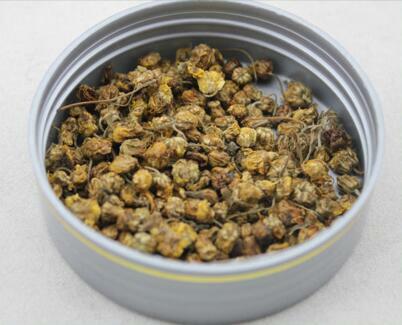 Hunan chrysanthemum has the following characteristics: 1, no pollution. Hunan province Xiangxi area, no industrial pollution, organic tea and citrus production, the original ecological natural products: 2, long flowering period. Picking period for more than three months. In 3, bud. The flower is full, easy picking. 4, concentrated flavor. 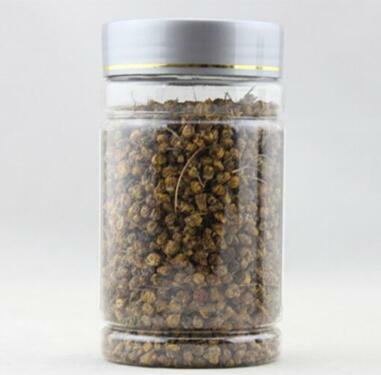 Its rich flavor, aroma steamed after durable storage, so no worm. 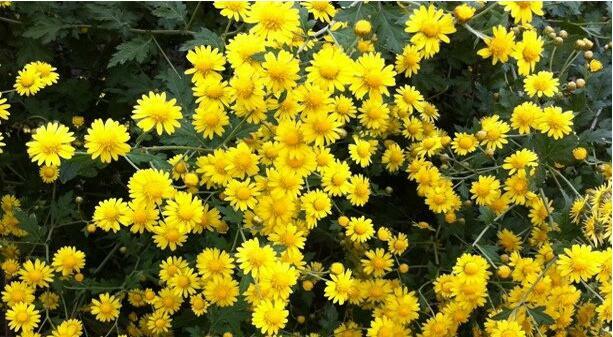 THE HERBAL CLASSIC OF SHEN NONG: "It is indicated for dizziness due to wind, swellings and pains, glaucoma and dacryorrhea? 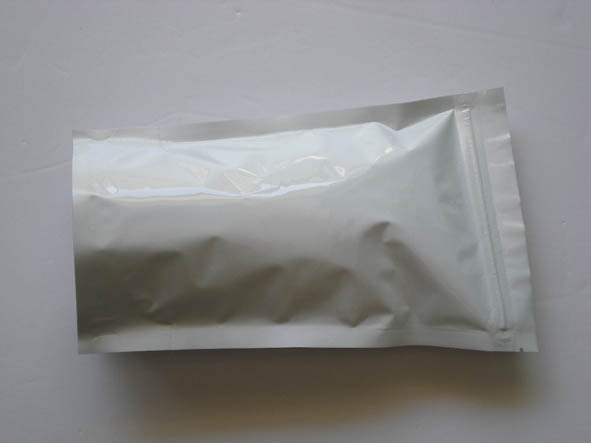 SIMPLIFIED MATERIAL MEDICAL: "It calms the liver, soothes the lungs, expels wind pathogens from the upper part of the body, treats the eyes, dispels wind, replenishes yin and nourishes the kidneys." 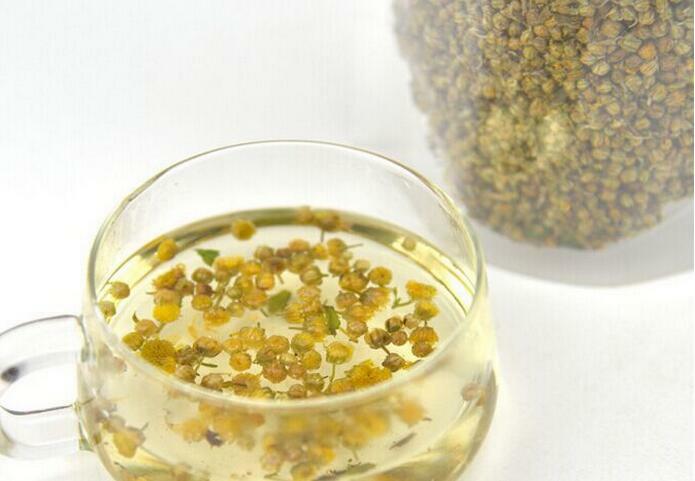 Health: with heat clearing and detoxicating, antihypertensive, Pinggan Mingmu effect, can treat carbuncle, lung heat cough, swollen red eyes, carbuncle swollen boil, headache, dizziness, blood pressure, hyperreflexia, nervous headache and eye conjunctivitis and other disorders, for bad breath, body odor. Recommendations for acne, acne women should drink more. Slightly cold, bitter, symplectic. Functions: detoxification. Furuncle and carbuncle swollen, for, headache and dizziness. Treat wind-heat cold, pneumonia, diphtheria, gastroenteritis, hypertension, furuncle, carbuncle, erysipelas, aphtha, eczema, pemphigus.